Ever since their creation, casinos have generated a certain mystique in the cities where they are located, even succeeding in enhancing and providing a special hue to the area. According to popular beliefs, a casino is one of the few sites where it is possible to enter as a poor person and to become rich overnight, just because chance has favored us or because we have been extremely lucky. And beyond the fact that this yearning has many times come true, casinos have become adapted to modern times and have successfully refurbished their facilities in a harmonious fashion without losing the atmosphere visitors recognize as soon as they cross their doors. Even though gambling is the great protagonist, in the latest years, casinos have undergone a very particular transformation which has caused them to become a tourist attraction themselves. Thus, they have become part of the most frequented sites visited by tourists in each city. They are ideal to meet people when everything else is closed. 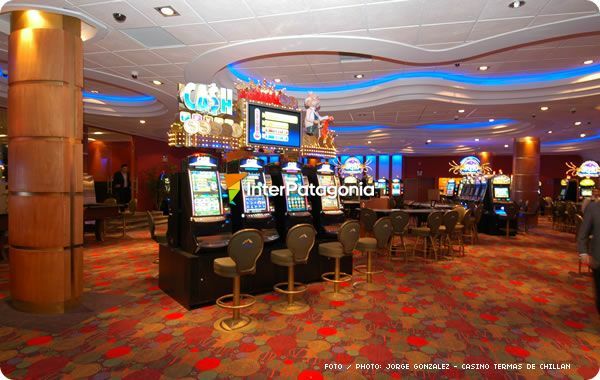 Patagonia has a great deal of casinos distributed all throughout Argentina and Chile, and their modern halls let visitors enjoy games of chance such as roulette, slot machines, Black Jack, baccarat, dice, and at the same time enjoy the live shows presented there every night. Famous artists and singers are part of the steady performers who cheer up the evenings. First class bars and restaurants serve exquisite drinks and unique dishes prepared by the most prestigious chefs in each city. Exhibitions and shows also contribute with color and culture in this kind of venues. 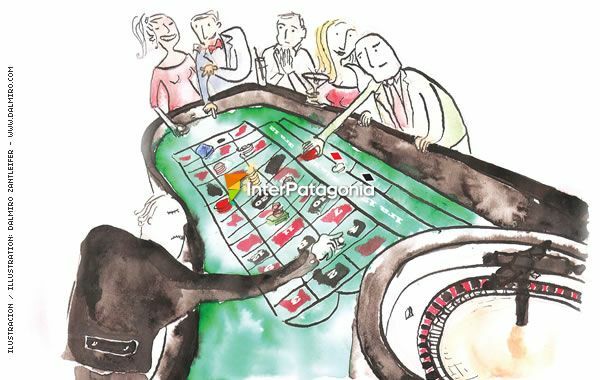 Interpatagonia.com presents this new section named Patagonian Casinos, in which history, anecdotes, chance and luck will provide a different perspective of these beautiful sites called casinos. The beauty of the lakes located in the Patagonian area or the large sea bathing its Atlantic coast offer the ideal frame for the practice of nautical sports. Cold blood and steel nerves are required in order to practice kayaking.